All the buzz has been about not one! Not two! But three Pokemon GO Fest! That is a lot to take in. How am I suppose to go to three Pokemon GO Fest? I mean, there were no plans to even go to one. So I guess that solves that problem. Also, what is the plural for Go Fest? Is it GO Fests? Go Fest? GOGO Fest? GOES Fest? GO Feest? I have no idea but I am sure we have plenty of time to figure that out. Let just say that there is lot of Pokemon GO today. With that said, don’t touch that Totodile! It is time for some podcasts! 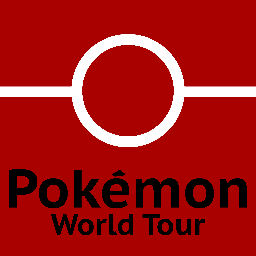 Pokemon World Tour: Look At That View! 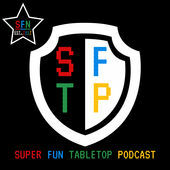 The Kanto Hot Air Baloonists Take Flight!– The tabletop craziness returns! But not only that! So does an old foe from episode 2! What will happen in the air, dangerously above the ground? You just got to listen to find out! 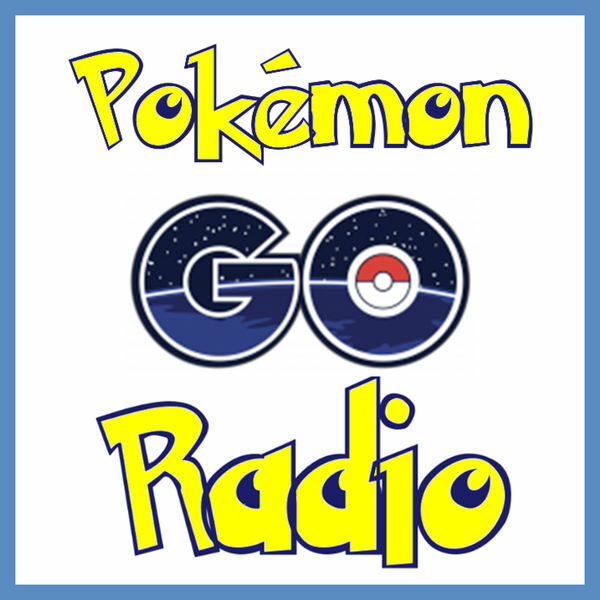 Pokemon GO Radio: GO Fest Announced & the Return of the Legendary Lunch Hour– What happens when Hogwarts happen during GO Fest Chicago? By the way, we are not talking about Wizards Unite. Though, perhaps a trip to Germany is in the cards? Listen to find out! 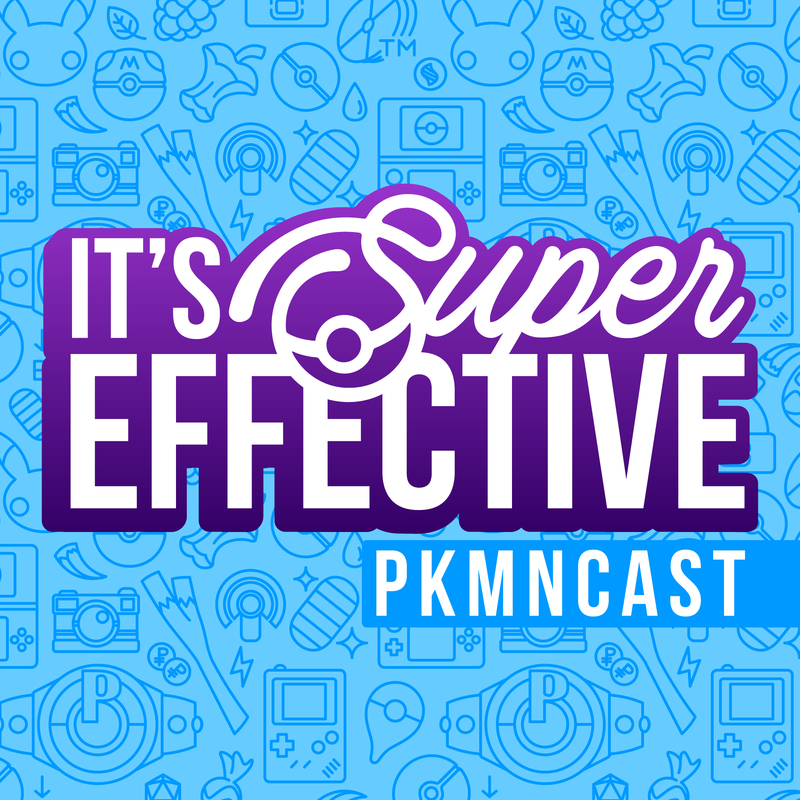 PKMNcast: GO Fest Announcement– SBJ brings it all with talk about GO Fest and Master Trainers. He brings up several pros and cons to how GO Fest is being handle this year. Also, the best and worst of Master Trainers. A best listen! P.U.C.L. 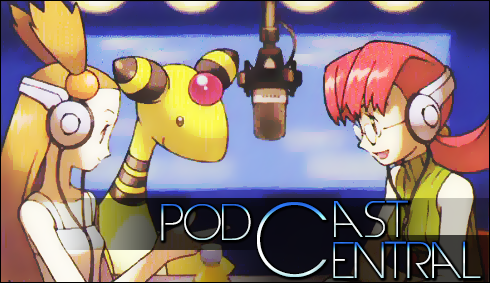 Podcast: Extra Released with Pokemon Sword and Shield ft. Werster– Get ready for a round table of topics! Thatch and the council talks about all the topics from new games to TCG! 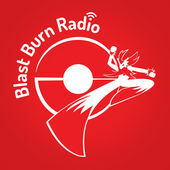 Blast Burn Radio: Paying the Butcher’s Bill– Back to the Nuzlocke grind! And with plenty of blood! Somebody falls and they fall hard. Who is it? You may not be surprised if you have followed long enough. Just listen. 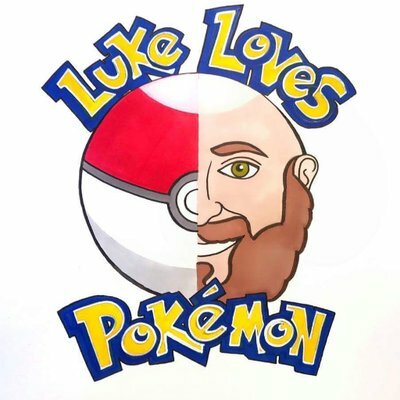 Luke Loves Pokemon: Gastly and Family– Luke is talking about the Gengar line and how they strive to be more physical with each evolution. A thinker! 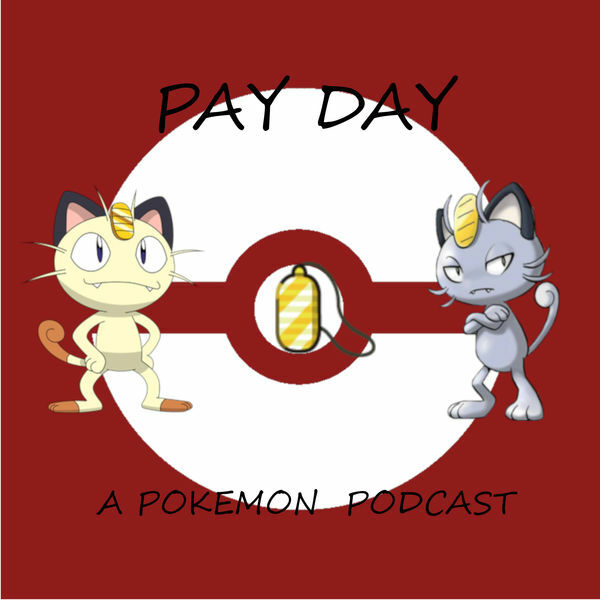 Pay Day: Spotlight – Vileplume (with Tanner Meservier)– Tom and Mes talking about one of the best Pokemon to ever grace the Pokemon games. And there is no bias in this statement! 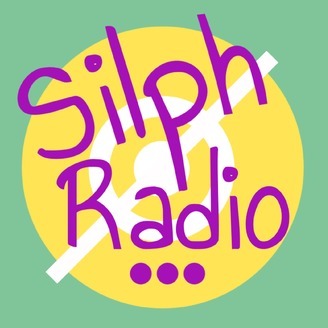 Silph Radio: Tentaquil and The Fakemon (With Merm LaMouffette)– Fakemon have always been with Pokemon and Nathan has brought an expect on the subject to talk about them! 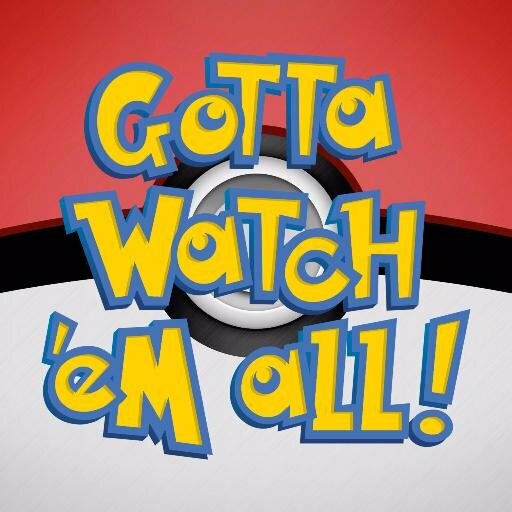 Gotta Watch’em All Podcast: It’s Mr. Mime Time– Ash is coming home! And with a Mr. Mime! Hear the thoughts of our boys as they talk about the first Mr. Mime episode! 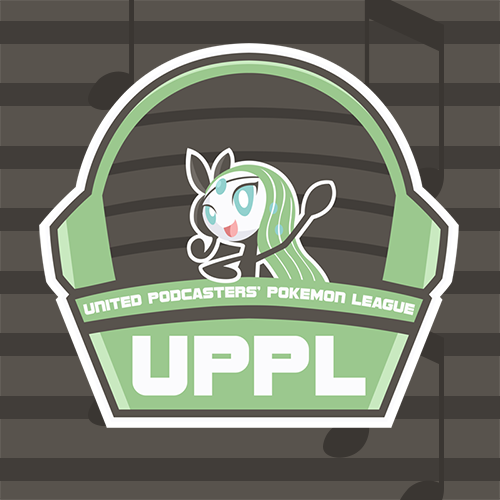 United Podcasters Pokemon League Battle Spot: Howl At The Moon!– It is the final week of the main tournament but there are plenty of battles to talk about! Ash joins Jolly as they have a jolly old time talking about these amazing battles! 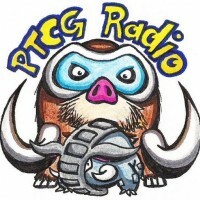 PTCG Radio: Chandelure and Garchomp are Lit– Ross is giving you the 411 one GG End! And how much fire a Fire type Pokemon can be. 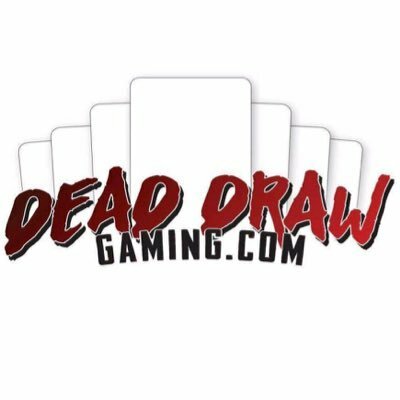 Dead Draw Gaming: WE’RE BACK!! Two Regionals And A Host Returns! – It is the return of the king! A host comes back and they have a host of stories to tell from Regionals to life! 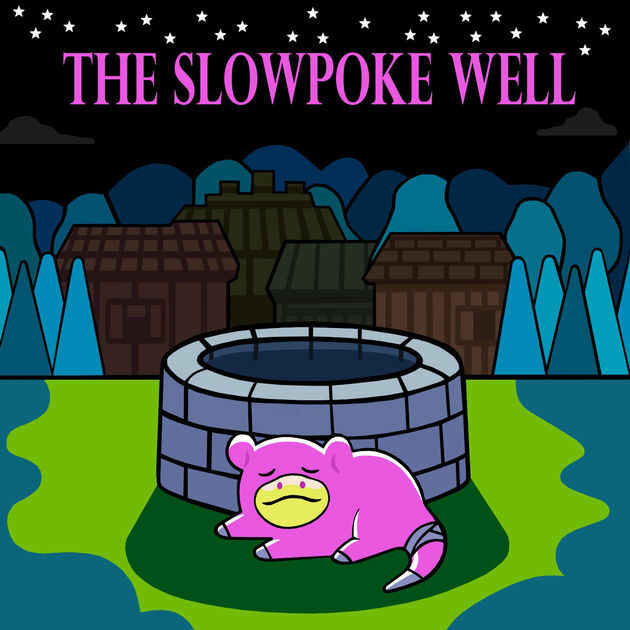 The Slowpoke Well Podcast: Lightning In Cannes!– Talking about all the hot cards from Double Blaze! GOCast: Summer of GO– Guess who are planning the biggest birthday party ever? Not these guys! But they can because Pokemon GO Fest will be close to their podcast’s anniversary! 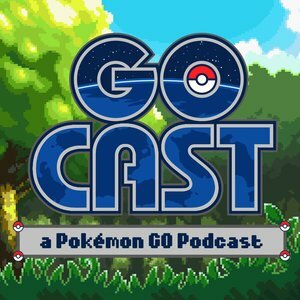 Take a listen to hear how excited the GoCast Cast are! 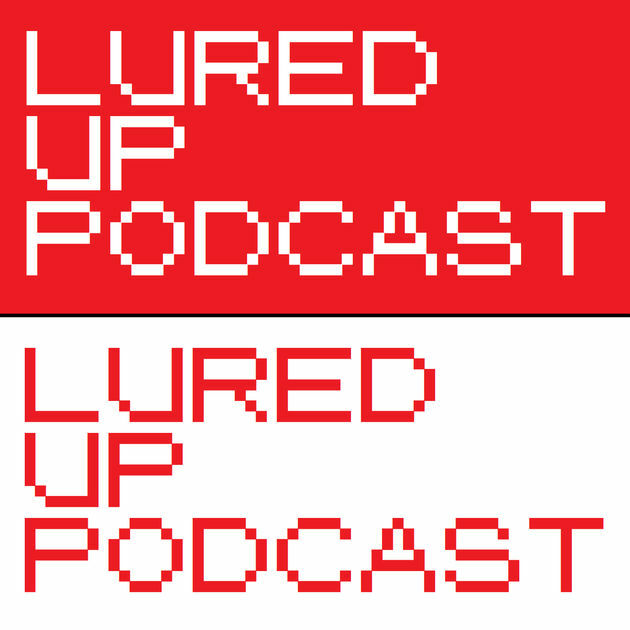 Lured Up Podcast: 3 GO Fests and a Microphone– Things do not go as planned but there is plenty to talk about! Especially when there are three Pokemon GO Fest to talk about! 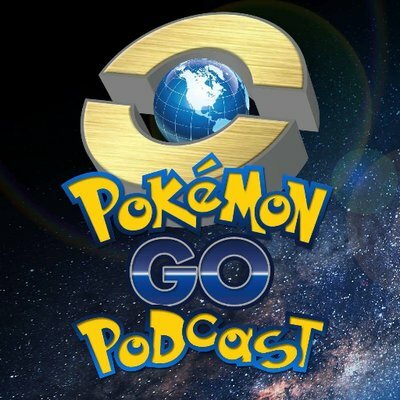 Pokemon GO Podcast: “Hippo-POTUS”– There are plenty of things to talk about from GO Fest to what could be at GO Fest that is hidden within the code. Adventures in the Millennium: The Battle of Pal Park Peninsula– Pirates are taking over as Team Astro ascends! Our band of Sinnoh role players are going have to abandon ship if they want to escape this pirate party panic. 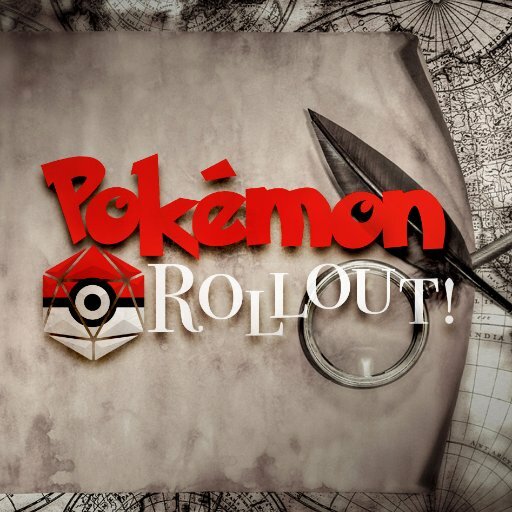 Pokemon Rollout! 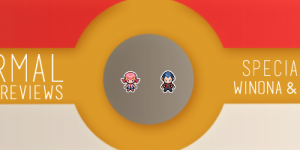 : The Sword (Is Stuck) in the Stone! (or, That’s a Lotta Ones)– What started off as a fun game of pulling the sword out of a stone turns violent as friend attacks friend. All of this because of a few bad dice rolls. It is time for Spring! 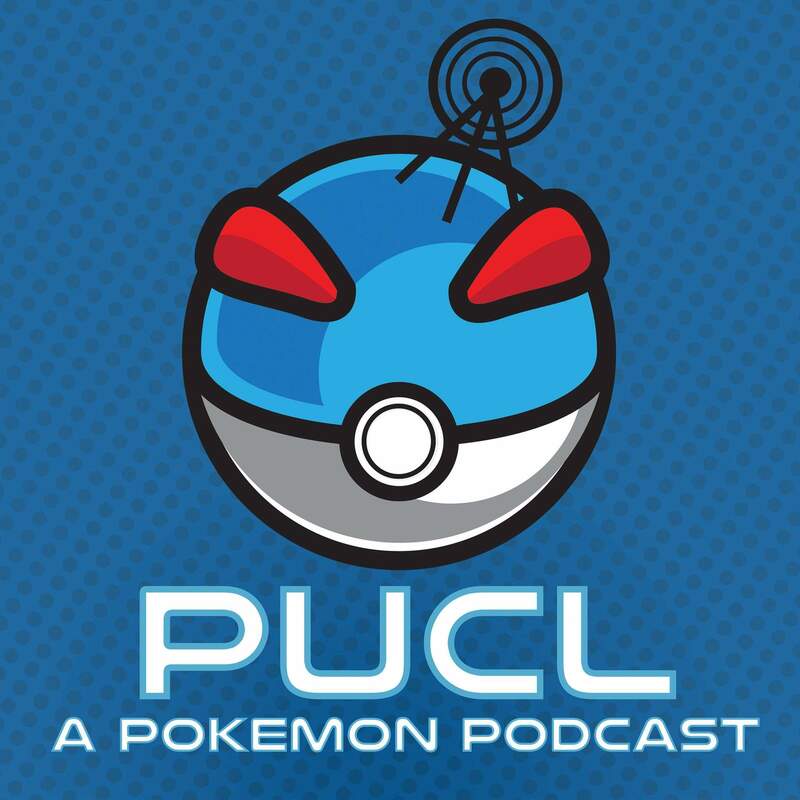 By going in and leaving a review for all these amazing Pokemon podcasts on iTunes! Latios Returns to Raids in Pokemon GO! GO out for an Eggstravaganza! New English TCG Set for August! VIDEO: EVERY Steel Type Pokemon MOVE Explained! PMD: Explorers of Life joins the Comics Board! Details about the Pokemon GO Earth Day Event! We are a Pokémon website dedicated to bringing you the most up to the date news on the world of Pokémon. Along with news we have a wonderful team of writers who work hard writing articles on all things Pokémon. We strive to be the best fan oriented Pokémon site on the net. As a disclaimer, we are in no way related to GameFreak, Nintendo, Wizards of the Coast, or any other associated companies; we are only a fan-site, and nothing more. Follow us on these social media websites to keep up with us while you're on the go. Please select your preferred platform, and give it a spin; we are sure not to disappoint! The Pokémon Crossroads Community is a place for Pokémon fans to chat, share their work, trade, battle and to make new friends. We pride ourselves on being a friendly and welcoming community for trainers of all ages, with a focus on the creative aspects of the Pokémon fandom. We are home to a number of large-scale role-playing games, art and writing contests, events and more, ensuring that there's something for every Pokémon fan.